Big hits for renters, homeowners. Big breaks for big biz. Your Daily Rate Hike report. COLUMBIA, Mo 9/5/17 (Beat Byte) -- Columbia renters and homeowners will see their electric bills rise from one to 8.5 percent under utility rate increases city manager Mike Matthes is urging the City Council to approve. Big business and industrial customers will see much smaller rate increases, with hikes averaging half a percent. The higher electric rates are part of a sweeping package that includes over 90 rate and fee increases for 2018. Residential customers will pay one percent higher electric base charges; 2 to 8.5 percent more for electric usage, depending on amount of power used, as measured in kilowatt hours (kWh), and summer or non-summer seasons. Small business customers will pay one-half to one percent increases on average. All-electric residential customers will pay an average 2.6% more, Matthes' team predicts, while heat pump users will see steeper 2.6% to 8.5% increases. The Matthes plan removes some of the lower rate advantages heat pump customers previously enjoyed. Heat pumps are high-impact energy conservation tools many utilities are hitting with higher rates to compensate for lower usage. Renters and homeowners who use higher-than-average power for all reasons during non-summer months (winter, spring, fall), expect to pay 4.2% more. Use higher-than-average power to heat your home during non-summer months, and you can expect the top-range 8.5% increase. 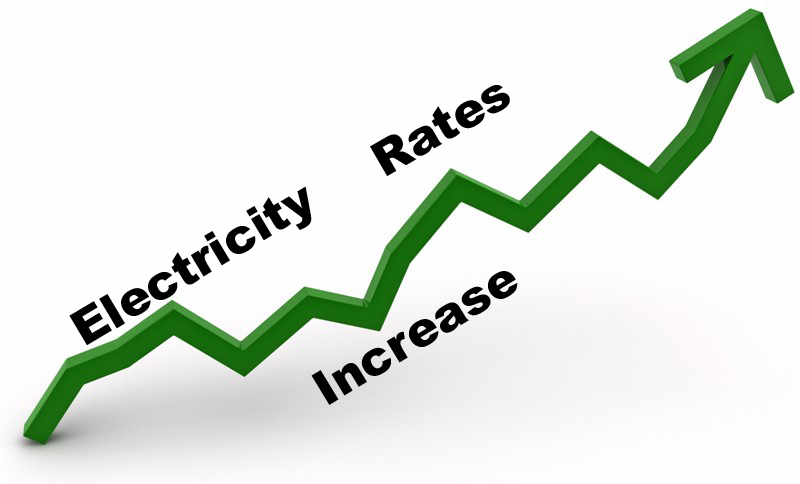 Big business and institutional customers -- aka large general service and industrial -- get big breaks under the Matthes electric rate hikes, with rate increases averaging a mere 0.5% to 0.6%. The 2017 annual inflation rate was 1.6%. And Columbia is again Missouri's highest cost-of-living city.